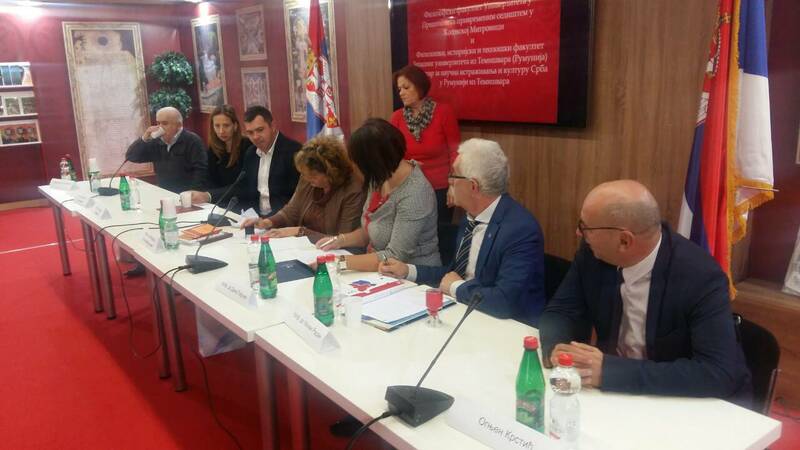 On Thursday 26 October 2017 the Faculty of Philosophy in Kosovska Mitrovica signed two agreements on academic and scientific cooperation: with the Faculty of Philology, History and Theology, West University in Timisoara (Romania), as well as with the Center for Scientific Research and Culture of Serbs in Romania also from Timisoara. 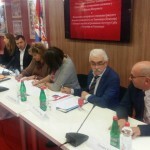 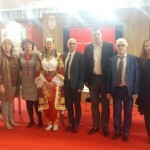 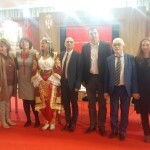 The agreements were signed at this year’s Belgrade Book Fair within the exhibition area dedicated to the Office for Kosovo and Metohija of the Government of the Republic of Serbia. 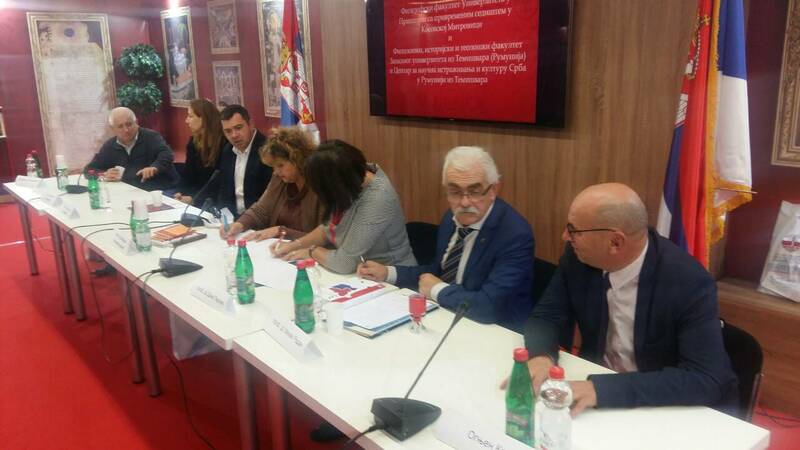 The Agreement with the Center for Scientific Research and Culture of Serbs in Romania also from Timisoara were signed by the Director of the Centre prof. dr Mihaj Radan and by the Dean of the Faculty of Philosophy in Kosovska Mitrovica, prof. dr Mirjana Lončar-Vujnović. 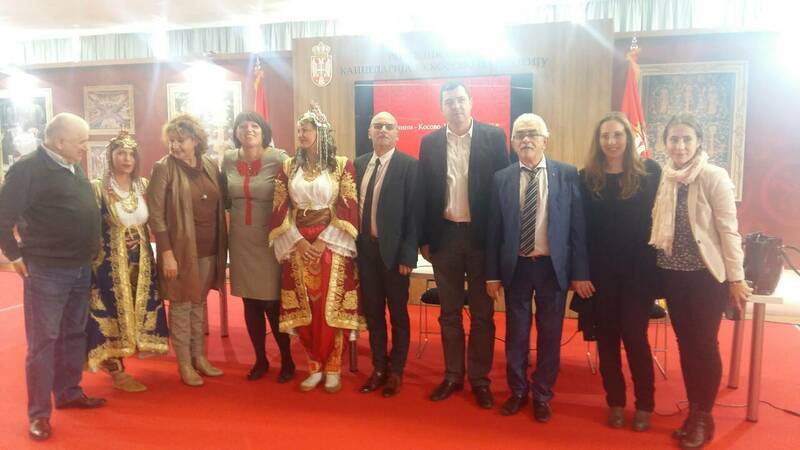 The second agreement was signed by the Dean of the Faculty of Philology, History and Theology, West University in Timisoara prof. dr Dana Percec and by the Dean of the Faculty of Philosophy in Kosovska Mitrovica, prof. dr Mirjana Lončar-Vujnović. 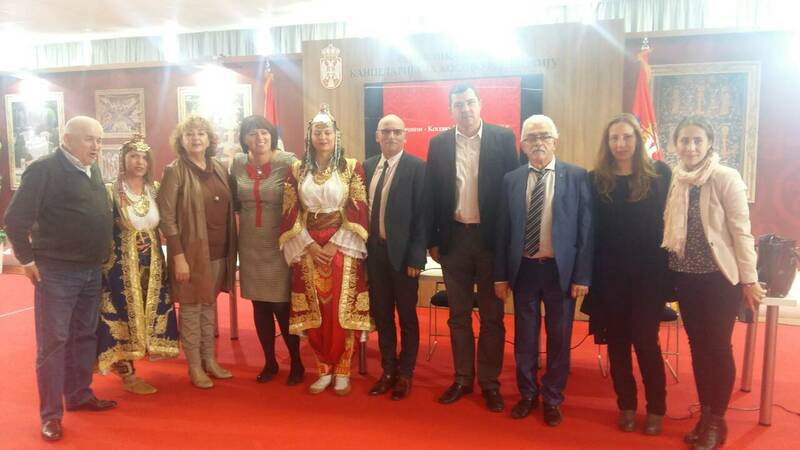 Earlier this week the Faculty of Philosophy signed the agreement on academic and scientific cooperation with he Faculty of Education and Humanities, Suleyman Demirel University in Almaty (Kazakhstan).